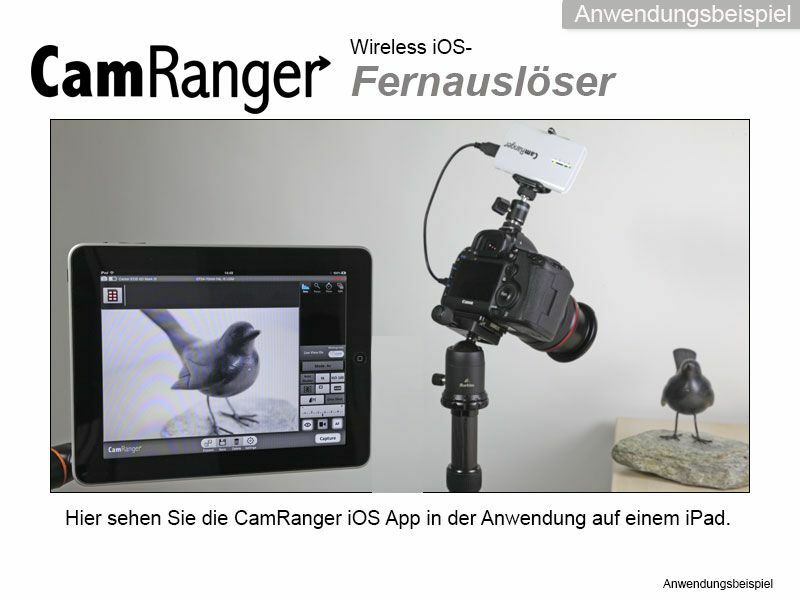 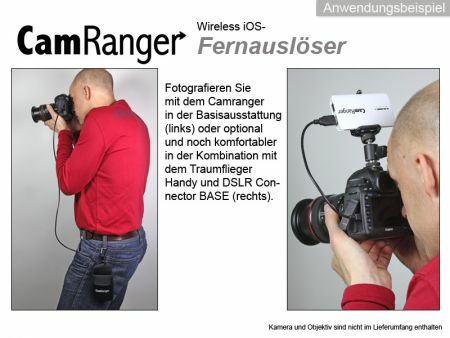 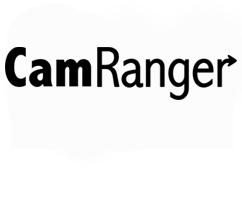 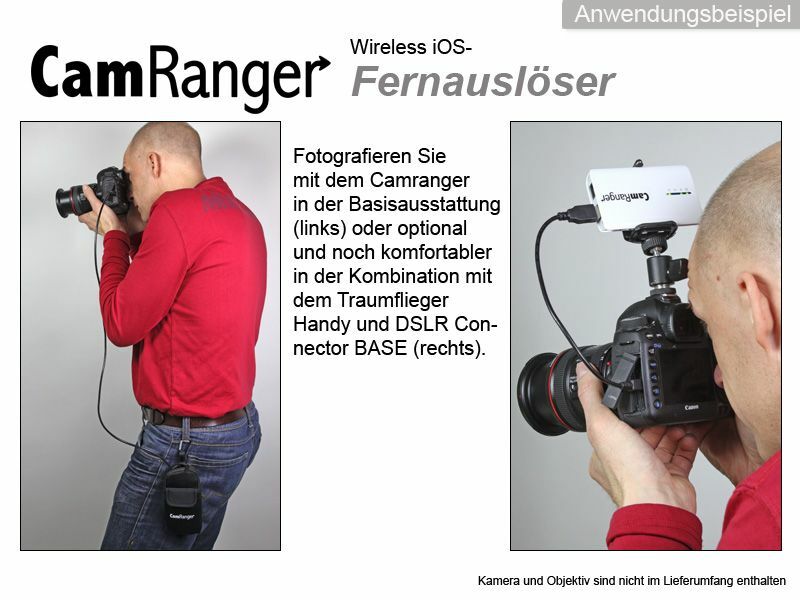 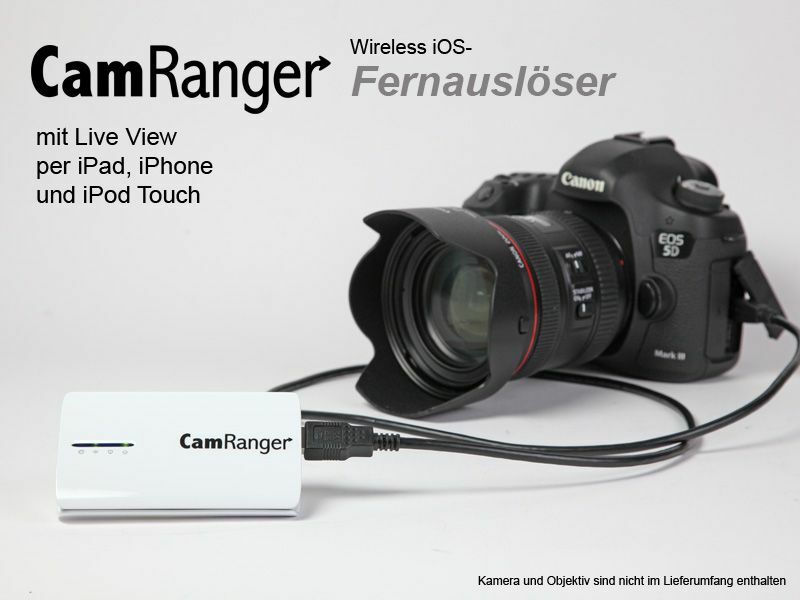 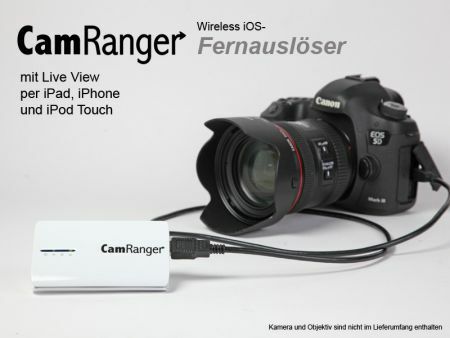 The CamRanger provides wireless remote control of your Canon or Nikon DSLR via iOS divice (iPad, iPhone, iPad Touch) for picture and video! 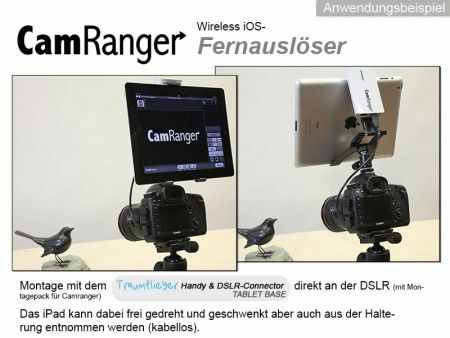 Unique Live View function! 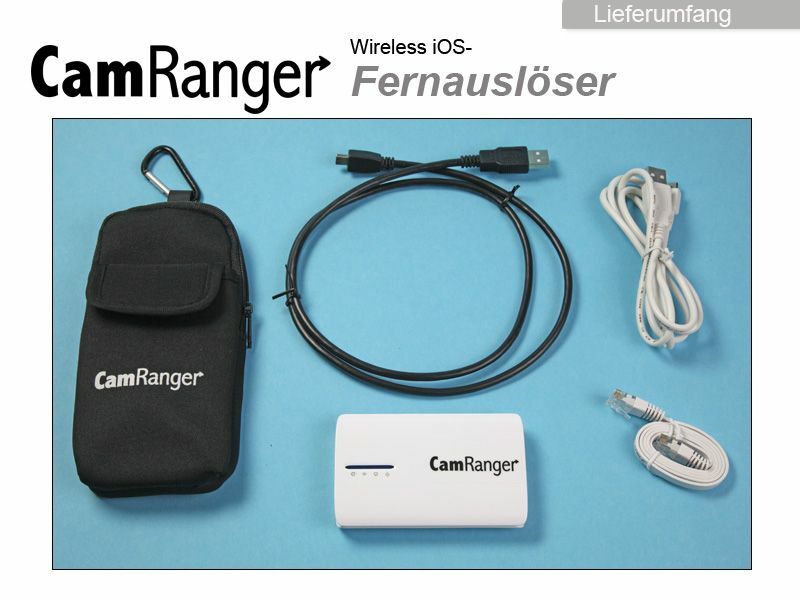 This Product was added to our catalogue on Friday 01 February, 2013.